TOKYO (Nov 7) : Malaysia is still studying the implications and potential impacts of the Comprehensive and Progressive Agreement for Trans-Pacific Partnership (CPTPP) before deciding to ratify the free trade agreement, said Tun Dr Mahathir Mohamad. The Prime Minister said Malaysia has to study very carefully the terms of the agreement on the CPTPP and to see how it will affect Malaysia’s efforts to distribute wealth in the country in an equitable manner. He said although there is a possibility Malaysia will ratify the CPTPP, the country will ask for some exemptions. “We will study that... although the negotiations have been concluded, it has not been ratified,” he told Malaysian reporters on the final day of his three-day working visit to Japan. 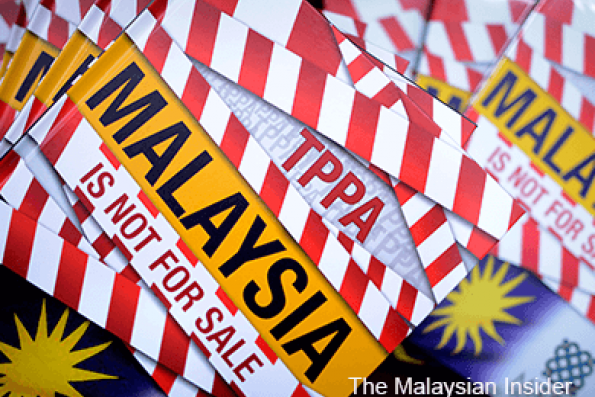 The CPTPP is a rebranded Trans-Pacific Partnership Agreement (TPPA) that “collapsed” after the United States withdrew in January 2017 under President Donald Trump, and so far six countries have ratified the agreement. Dr Mahathir said Malaysia is different from other countries in being a multiracial nation. “What more if the poor belong to one race, the rich belong to another race. That will cause tension, anger, envy and bad feelings. We want to avoid that,” he said.